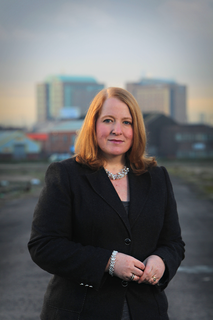 ALLIANCE Party Deputy Leader and East Belfast MP, Naomi Long will travel to Newcastle at the end of February to address the South Down Alliance Annual General Meeting. East Belfast MP Naomi Long is to address the South Down Alliance Association in February in Newcastle at the AGM. This is Naomi Long’s first visit to Newcastle this year and she will be addressing South Down Alliance party members as well as discussing matters relating to South Down such as promoting tourism, the economy, agriculture, the environment and a shared future for all.